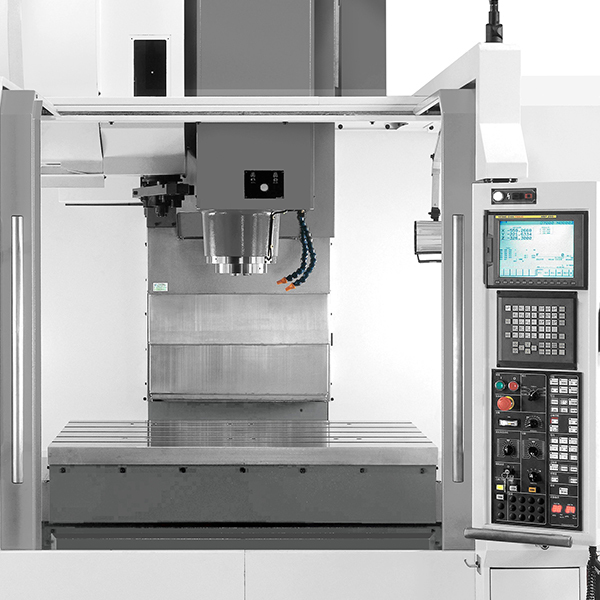 The machining centres of the YCM WV series offer ultra high rigidity for intensive heavy duty machining applications. Finite Element Method (FEM) is adopted to simulate the structural deformation of the body under various conditions. 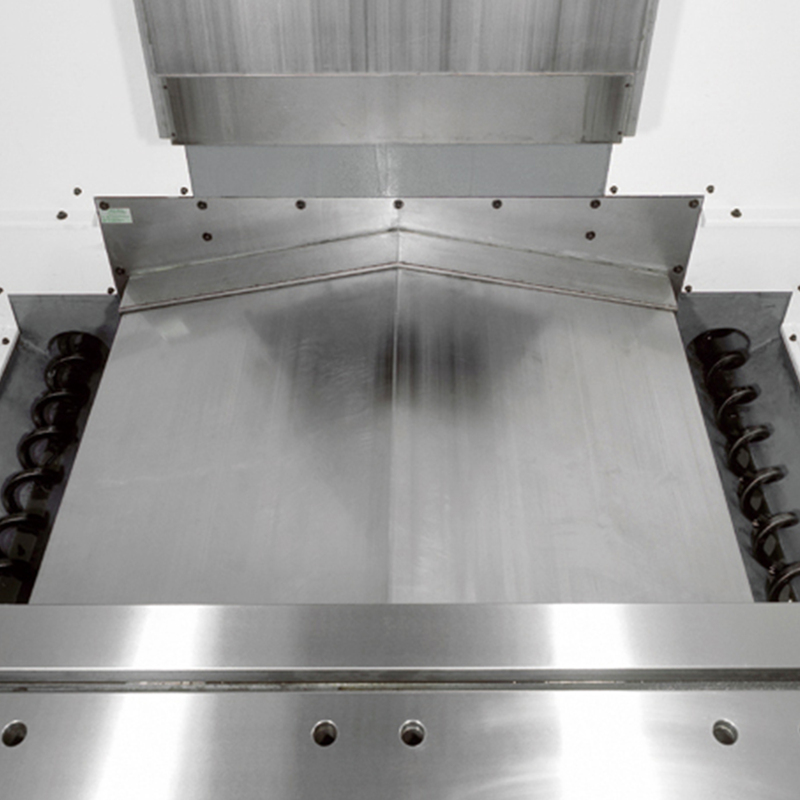 Integrated with YCM hand scrapping skills for box guideways ensures the best accuracy and life. 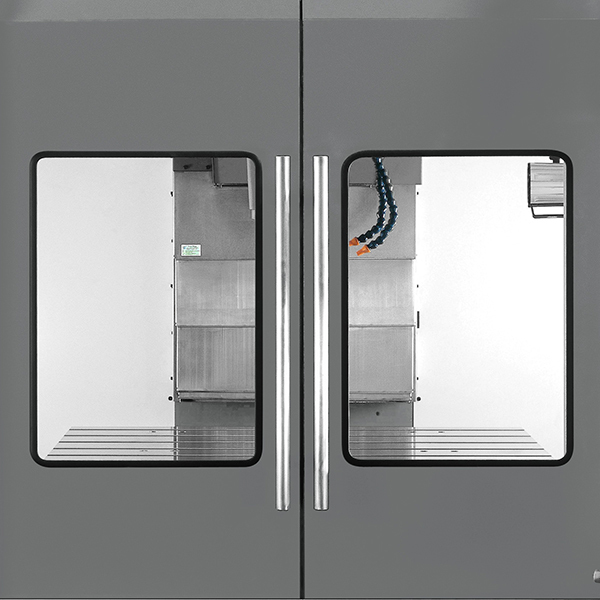 The extended Y axis travel makes the WV series the ultimate machining centre for die and mold applications and oversize workpiece machining. Double gibs structure provides optimal support for the extended headstock. 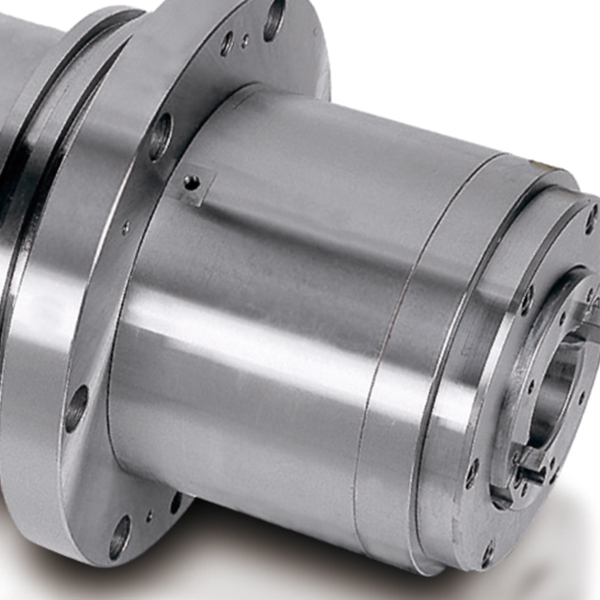 High responsive servo motors are directly coupled with precise ballscrews to provide backlash free, fine accuracy and high responsive movements to meet high speed and high rigidity machining requirements. WV108A (X/Y/Z axis) and WV108B (X/Y axis) are equipped with oversize roller type guideways to reinforce load capacity and cutting rigidity. Driven by powerful dual winding AC digital spindle motors reaching 22 kW power and 36 kgf-m torque output. 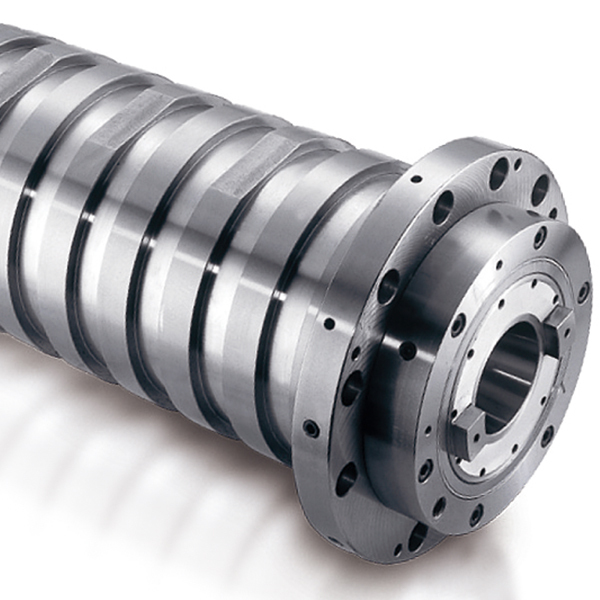 The spindle motor is directly coupled with the spindle to eliminate vibration caused by belt or gear and isolate the heat generated from the spindle motor.